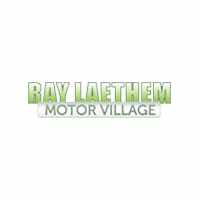 Radiator Replacement Service in Detroit, MI | Ray Laethem " "
The radiator in your vehicle has an important job to do in keeping your engine cool, so it doesn’t overheat. The cooling system consists of the coolant in the radiator that flows in the radiator, circulates through it and then exits the radiator to the engine through hoses. The cooling system is a sealed system, meaning that if you have a leak anywhere in the system, you will need to get it repaired. Several items can alert you to needing a radiator replaced. If you notice coolant spots on the garage floor, your driveway or in a parking lot under your vehicle, you need to get it checked out. If your vehicle is overheating, the radiator may be starting to fail. If you are adding coolant to the radiator, you have a coolant light that is on or if the coolant in the radiator is rusty or oily looking in appearance, then you need radiator service. If you notice signs that your radiator is failing and ignore them it can come at a very expensive price. Since the cooling system keeps your engine components lubricated and cool, then it must work properly to avoid overheating and ruining the entire engine. This can make for a super expensive repair if you need to replace the entire engine in your vehicle because you waited to have your radiator serviced when it could have been a minor repair was it done sooner, rather than later. Even a small pinhole leak in one of your hoses that carries coolant to your engine and back can cause big damages in the future if it is not taken care of when needed. The presence of oily or black liquid in your radiator means that this substance is going into your engine and this can make it seize up and fail. 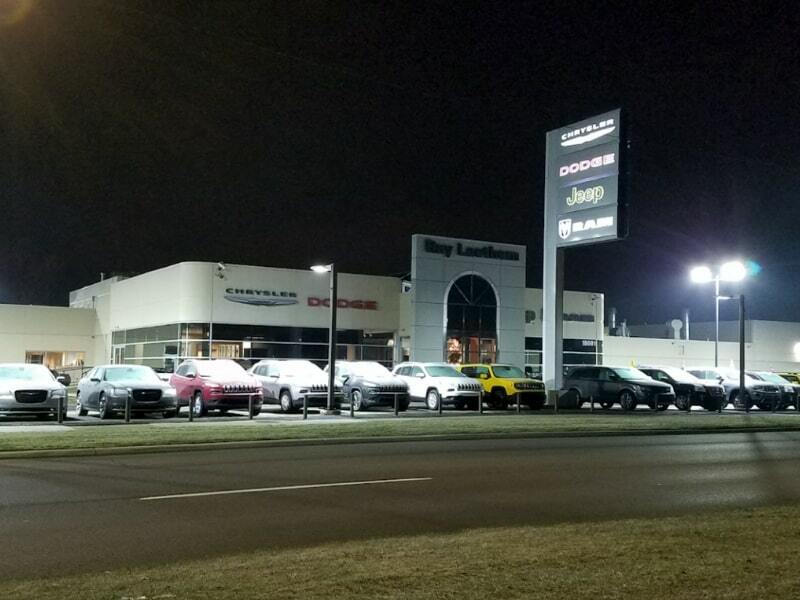 Take your vehicle to the professionals, such as Ray Laethem Chrysler Dodge Jeep Ram, for radiator replacement service. 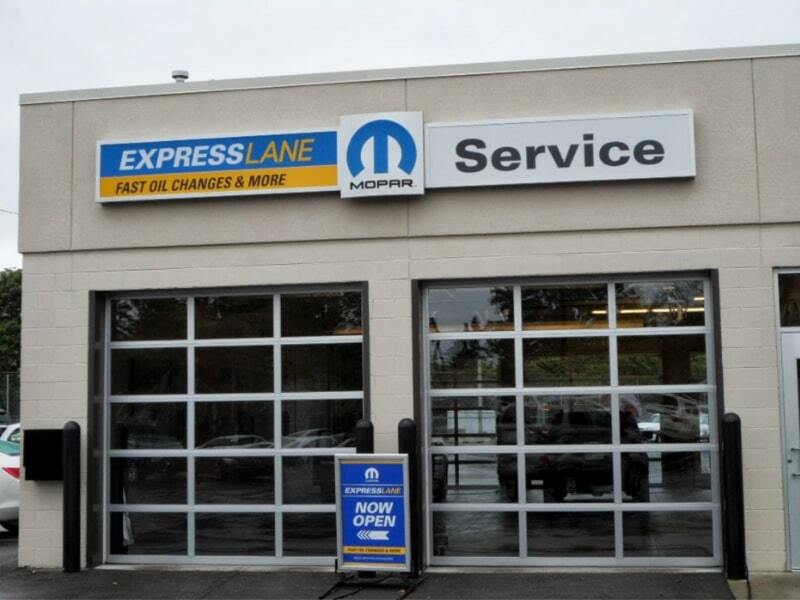 We only use Chrysler, Dodge, Jeep, Ram certified technicians and install long life Mopar parts in your vehicle. You can take advantage of our express service while you wait in our comfortable waiting room. 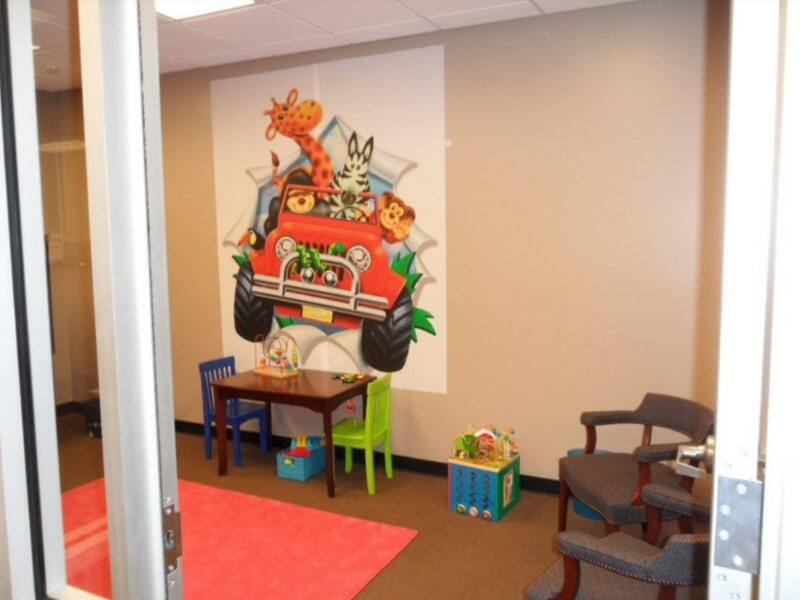 We offer free WiFi, a coffee bar, snacks, and soft drinks and a kid’s play area while you wait. We can get you back on the road in a short time due to our state-of-the-art equipment. 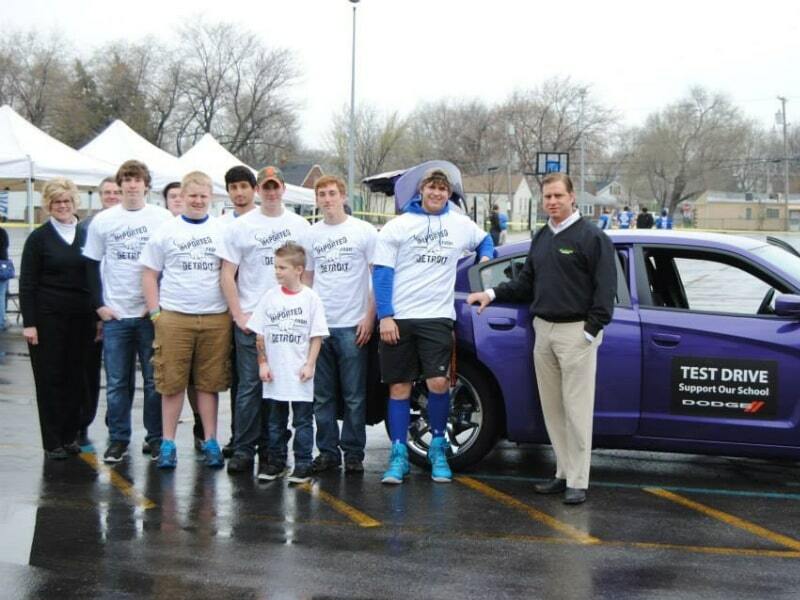 We are a family owned business and proudly serve the community and surrounding areas of Detroit, MI.